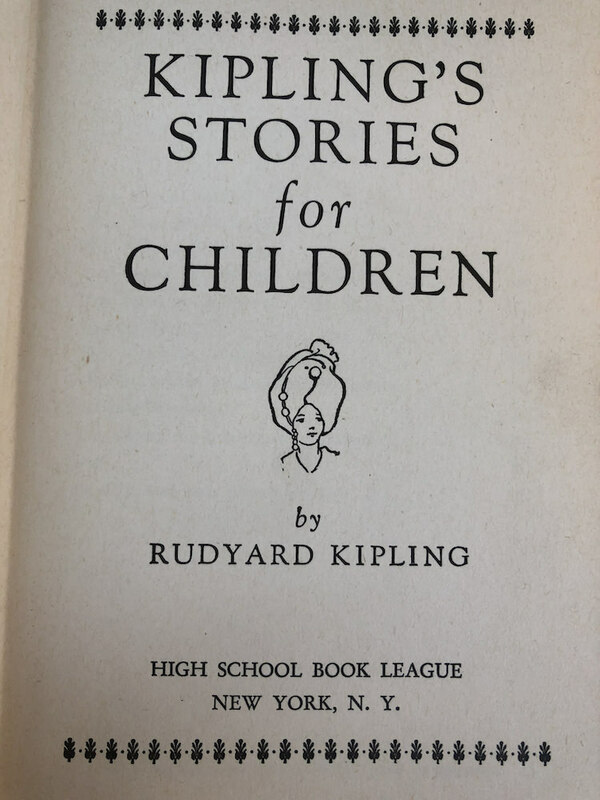 Kipling lets the girls in on this one: we're also selling his "Stories for Boys." Not sure what the difference is. 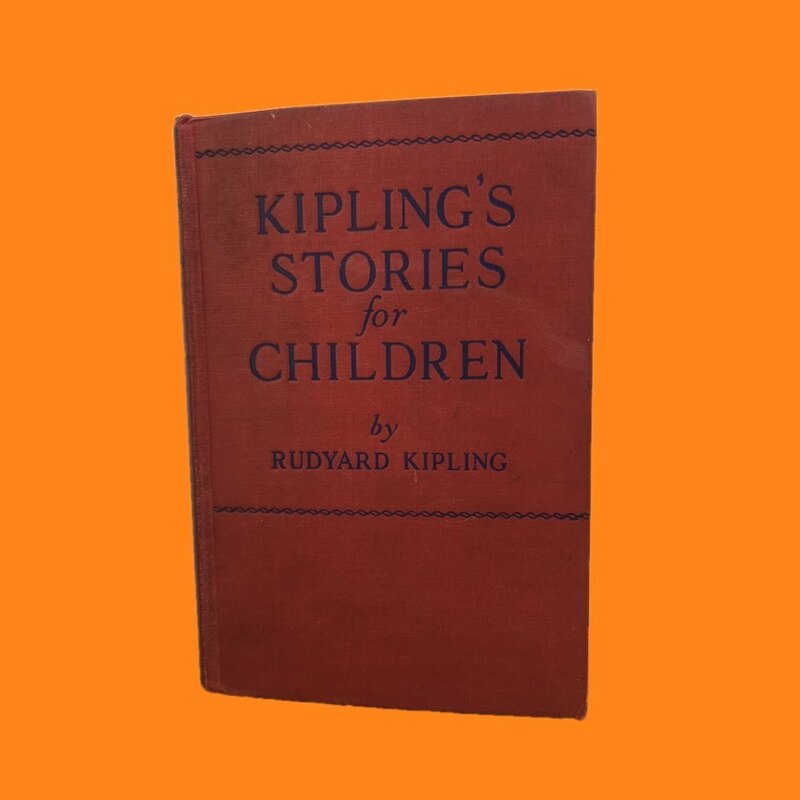 Rudyard Kipling, short story innovator and the first English speaking writer to win the Nobel Prize in Literature, wrote mainly children's stories influenced by his upbringing in Imperial India. 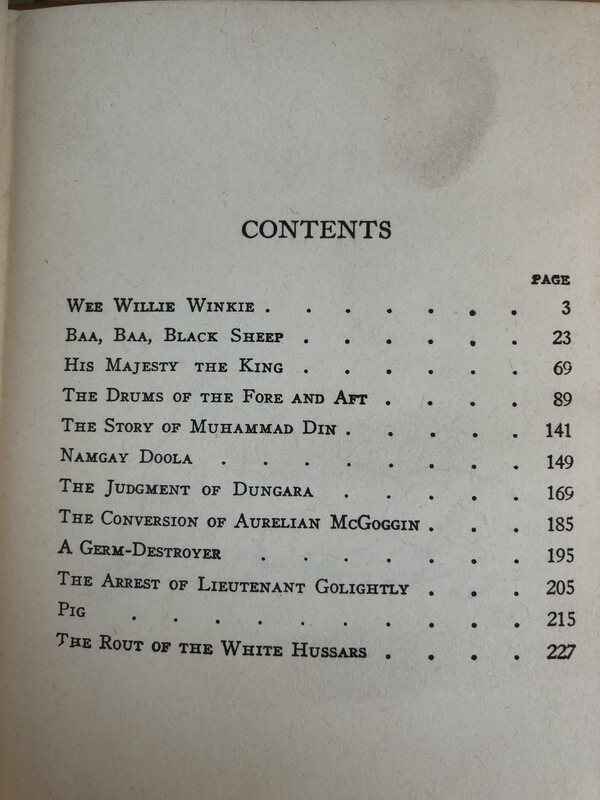 Though many consider his writing genius, his work has fallen out of favor due to its very dates perspectives on race and class. 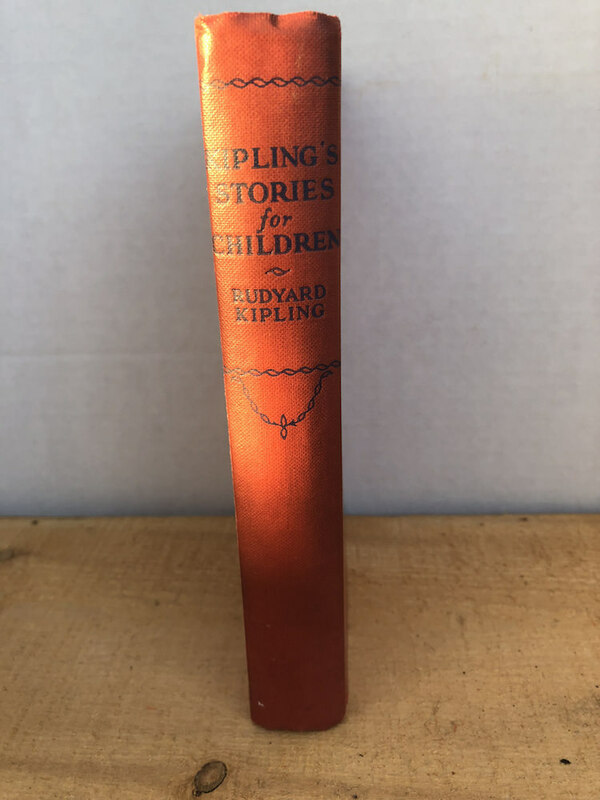 Despite this work being originally intended for a young audience, I'd say this one is no longer for the kids, unless you want to do a lot of explaining. The writing is still as sharp as ever, though. 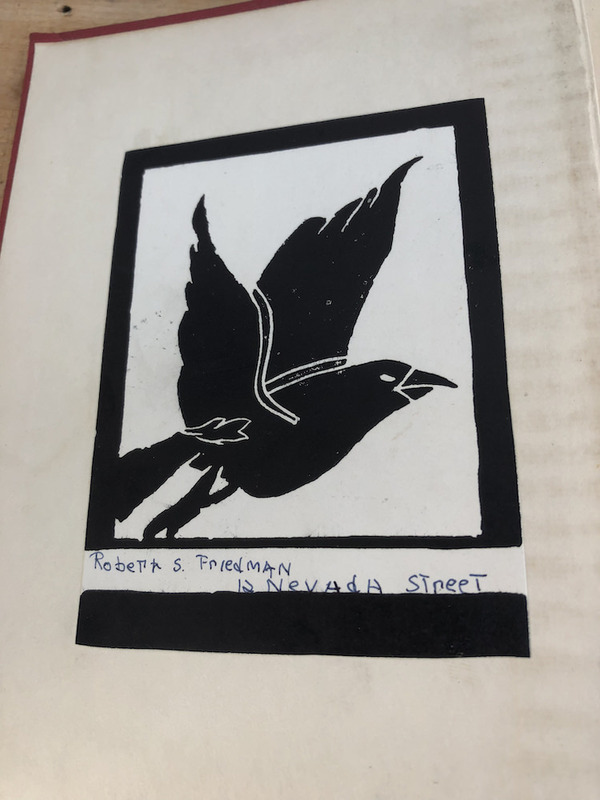 Ex libris, with name tag of previous owner on frontispiece.